Social - Am I On The Air? Listen to Am I On The Air? 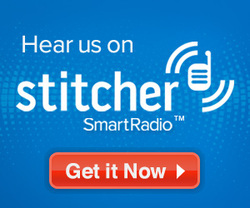 on Stitcher Radio, download the App for your Tablet or Smartphone and enjoy the show on the go!